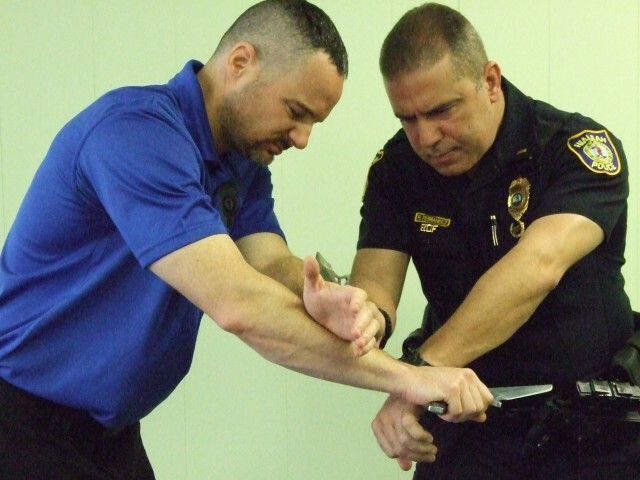 When grappling with a non-compliant person, police officers are well aware how difficult it is to apply the PERFECT level of force to turn a combative subject into a compliant one. For the uninitiated, you need to know cops are trained in pain-compliance techniques. In other words, when a person chooses to resist, officers will apply lawful levels of pain until the suspect complies. The force continuum is antiquated. Do not expect law enforcement authorities to apply pepper spray when someone brings a deadly weapon to the fight. We train to win. If you tie, you can die! Force options are basic training for peace officers. For instance, verbal judo is holstered in exchange for a firearm when dealing with suspects threatening others with a knife. 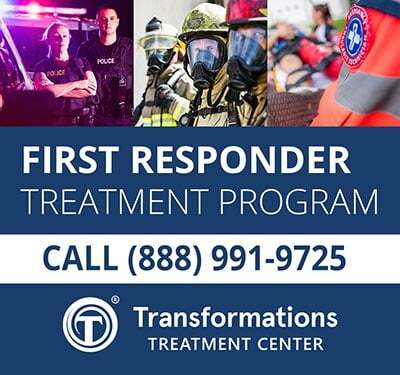 When applying pain compliance techniques to people physically resisting, we do not feel the pain, so it can be difficult to measure the ideal dose. The tussles and all out brawls typically look like abuse to the untrained eye, many of whom have never found themselves trying to corral a combative person. Consider this illustration: Imagine an amateur cook entering school to be a chef. The student is given instructions to bake a soufflé. The recipe calls for 1/3-cup of sugar. Carefully, the trainee pours the ingredient right up to the appropriate line on the measuring cup, being carefully precise. Over time, the amateur cook becomes a chef, and perhaps one day, a sous-chef. He or she has developed the skill to know exactly how much 1/3-cup of sugar is, but still uses the measuring cup to guarantee certainty due to high expectations. No problem, right? Anyone with a steady hand can pour sugar into a measuring cup and get the right amount. But even errors require adjustment in ideal conditions. If the chef comes up short, simply add more. If there is too much, eliminate a portion. Now let’s complicate the process. Imagine the measuring cup will not hold still. Some strange force has caused it to float and drift, so it becomes more difficult to pour sugar. Moreover, it’s not just moving, but shards of glass prick your fingers as you try to hold it still. Suddenly, pouring 1/3-cup of sugar into the (non-compliant) measuring cup is no easy task. There will be granules that miss the cup and spill onto the counter and floor. The mess will magnify depending upon how much the measuring cup soars, the pain that is returned from the cup, and the level of experience possessed by the chef. Sugar might even contaminate another food dish nearby. If a health inspector entered the kitchen after the process, the violations would be numerous. The ingredient to bake the soufflé is now the undoing of the chef. In this illustration, the cook is a police cadet; the chef is a police officer, the sous-chef is a veteran cop, and the health inspector is the mayor/civilian oversight commission/public perception/news organizations, etc. Pouring sugar represents using force. The measuring cup is a combative subject. The moral to the story is this; pouring 1/3-cup of sugar into a measuring cup is easy when there is no resistance. But even then it is rarely perfect without adjustments. Getting it perfect when the cup is moving and/or returning pain is no easy task. Taking a combative person into custody is not easy either. Even with the best intentions, people of the highest character will spill a few granules of sugar on the ground. Yet the fault should not rest with the police, but the person who resisted. The proximate cause derived from the cops, but the ultimate cause is the fault of the combatant. Nevertheless, the police are ALWAYS required to clean up the mess and take the blame for spilling the sugar. We do not mind cleaning up the muddle, but it would be refreshing to hear people with influence place the blame on non-compliant people confronting the police with acts of defiance. 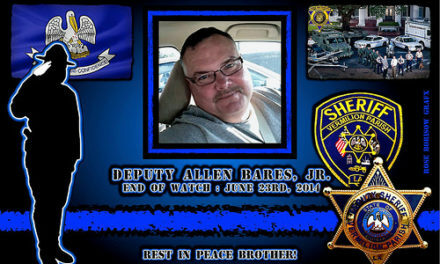 In Memoriam: Deputy Sheriff Allen Bares, Jr.